In the picturesque village of Branscombe, New Hampshire, the townsfolk are preparing for the annual Festival of Joy. With preparations in full swing, a group of employees at the local market, recently cheated out of their Christmas bonus by their boss's new wife, learn that they have won $180 million in the lottery. On the advice of a pair of crooks masquerading as financial advisers, one of their co-workers, Duncan, decided at the last minute not to play. He goes missing and the next day his girlfriend Flower also disappears. A second winning lottery ticket was purchased in the next town but the winner hasn't come forward. Could Duncan have secretly bought it? The #1 New York Times bestselling author Mary Higgins Clark has written thirty-seven suspense novels, four collections of short stories, a historical novel, a memoir, and two children’s books. 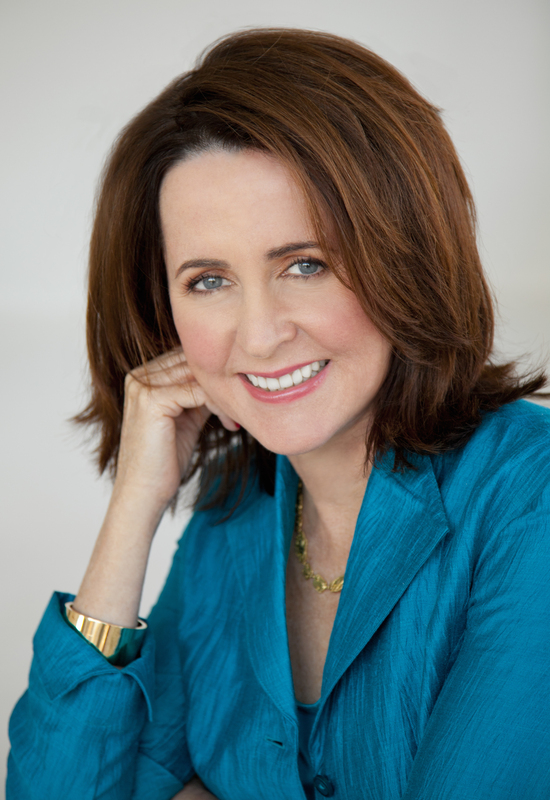 With her daughter Carol Higgins Clark, she has coauthored five more suspense novels, and also wrote The Cinderella Murder, All Dressed in White, The Sleeping Beauty Killer, and Every Breath You Take with bestselling author Alafair Burke. More than one hundred million copies of her books are in print in the United States alone. Her books are international bestsellers. Mary Higgins Clark is the author of thirty-one worldwide bestselling suspense novels and a memoir. She lives with her husband John Conheeney, in Saddle River, New Jersey. Visit . 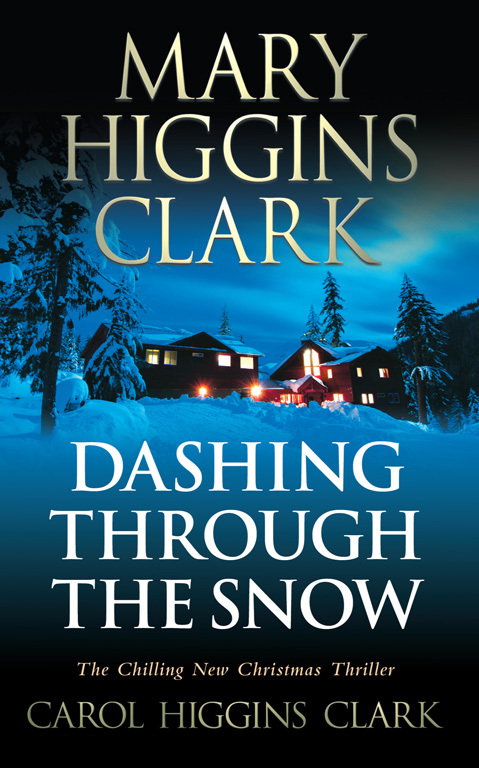 Carol Higgins Clark is the bestselling author of eleven Regan Reilly mysteries. Carol lives in New York City and Los Angeles. Visit www.carolhigginsclark.com . DASHING THROUGH THE SNOW is the fifth holiday suspense novel Mary and Carol have written together.